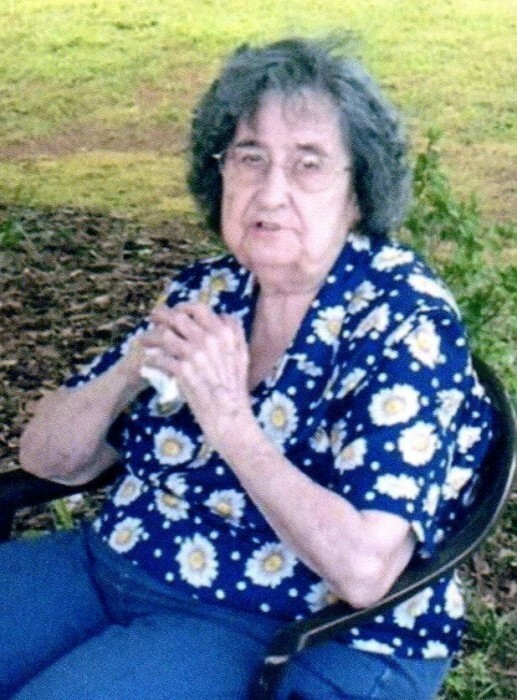 Virginia Louise McKee Sigmon, age 93 of Shelby, passed away Sunday, March 24, 2019 at White Oak Manor in Shelby. She is survived by two children, Louise McNeilly (Maynard) of Polkville, NC, and Tommy Greene (Brenda) of Shelby, NC, grandchildren, Wade McNeilly, Jacob Greene (Emily), Amanda Whetstine (Curtis), Angie Annas (Tallent), Sheila Hamrick (Dean), Clint McNeilly (Renee), and Anita Mundy (Dean), great grandchildren, April Wellmon, Casey McNeilly (Kimberly), Brianna Hamrick, John Whetstine, Nathan Whetstine, and Natalie Whetstine, great great grandchildren, Lara, Lucas, Leslie, Haven, and Elisa, a brother, Billy Scruggs (Susie) of Shelby, NC, two sisters, Annie Sue Greene of Polkville, NC, and Etta Mae Turner (Brandon) of Caroleen, NC, and numerous nieces and nephews. Born September 4, 1925 in Cleveland County, Virginia was the daughter of the late Lawrence and Pearl (Philbeck) McKee and was preceded in death by her husbands, Hugh Greene and Howard Sigmon, a son, David Greene, and three brothers, C.B . Scruggs, Lewis Scruggs, and Harold Scruggs. Virginia was a charter member of Polkville Baptist Church where she loved listening to the minister. Virginia enjoyed spending time with her family and friends, especially her grandchildren. She enjoyed cooking for her family and gardening. A graveside service will be held at 3:00 pm Tuesday, March 26, 2019 at Polkville Baptist Church Cemetery.